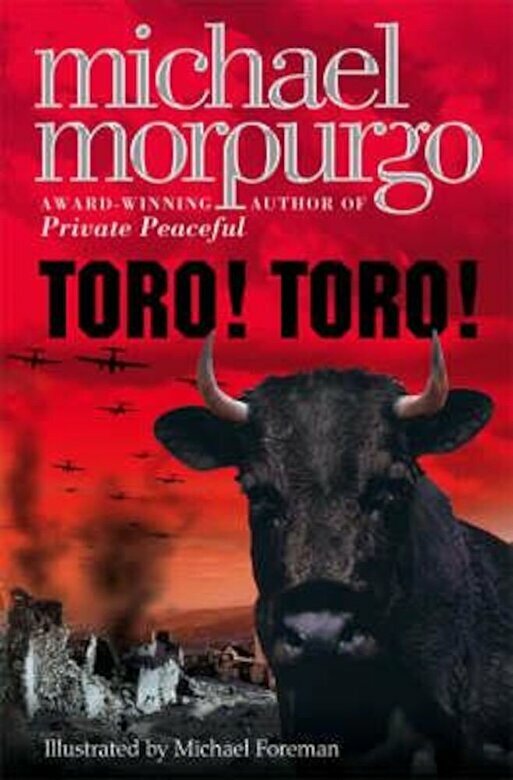 Prezentare Paperback edition of this children's novel in which Michael Morpurgo turns his attention to the drama and tragedy of the Spanish Civil War. Readership level: 9 - 11 yrs. Illustrations by Michael Foreman.